You’ve never seen basketball like this! The world-famous Harlem Globetrotters are celebrating their fans in their 2019 Fan Powered World Tour and they’re coming to Singapore on 5 April. Following their hugely successful tour of Australia in 2018, the multi-record breaking team is coming to thrill the crowd with their one-of-a-kind brand of entertainment basketball. 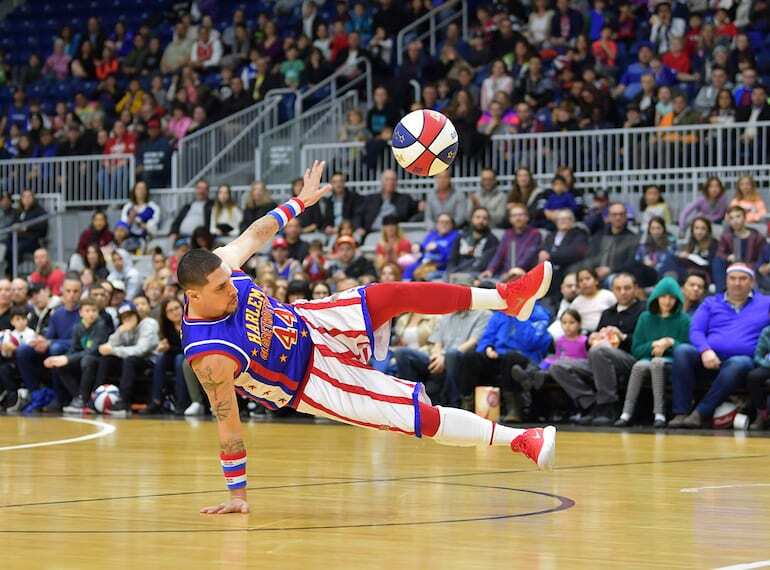 Secure a spot for you and the fam at the Globetrotters’ exclusive pre-game event, Magic Pass, and the kiddos will be able to pick up tricks and shooting tips from the stars themselves. You’ll even get to take photos on the court and snag a free autograph from your favourite players.